Ensure you stay fresh throughout the day with a quality luxury deodorant. The Bluebeards Revenge Anti-Perspirant Deodorant. This silver based formula uses the natural anti-microbial properties of silver to neutralise the bugs that cause body odour. 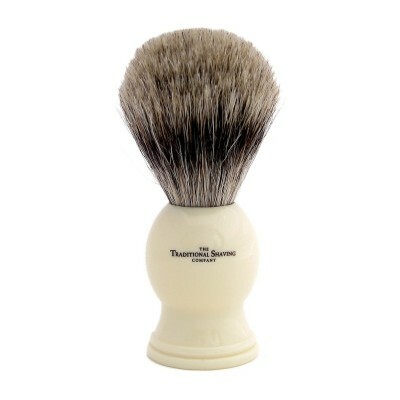 Features the classic Bluebeards Revenge scent. 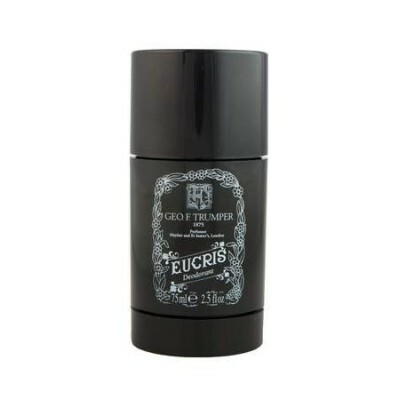 Geo F Trumper Eucris Deodorant Stick 75ml. Contains glycerine and Vitamin E. Alcohol and tricosan free. 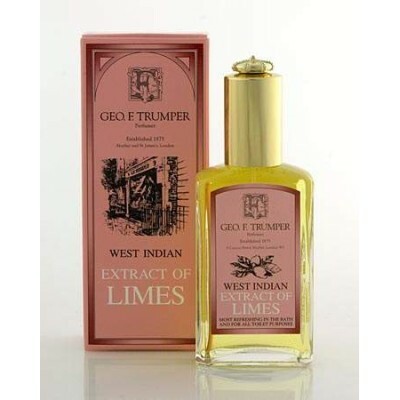 Geo F Trumper Extract of Limes Deodorant Stick 75ml. 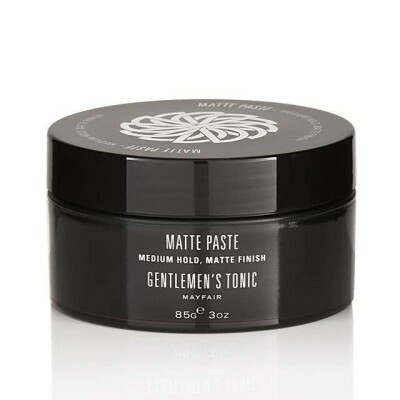 A glycol based deodorant stick fragranced with the scent of our Extract of Limes Cologne. 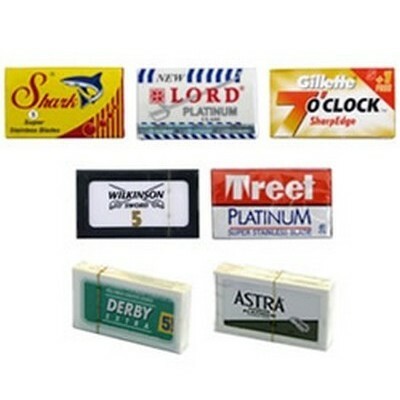 Provides a fresh scent throughout the day. Contains glycerine and Vitamin E. Alcohol and tricosan free. 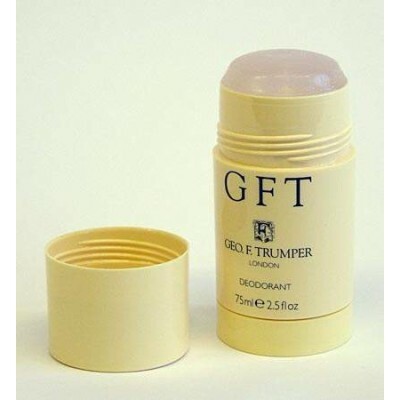 Geo F Trumper GFT Deodorant Stick 75ml. 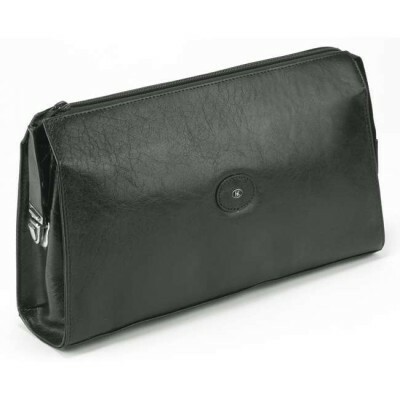 Contains glycerine and Vitamin E. Alcohol and tricosan free. 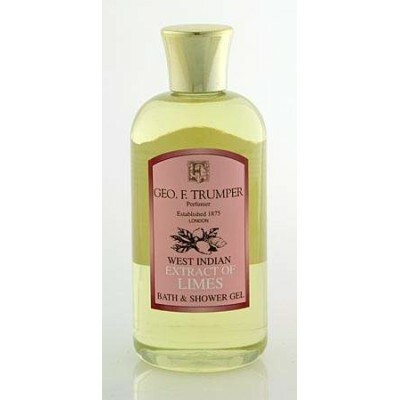 Geo F Trumper Roll On Deodorant 50ml. 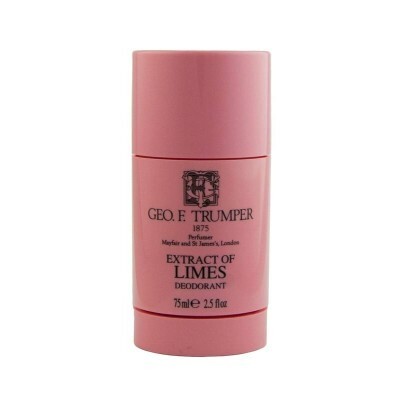 Trumper's original roll on deodorant/anti perspirant. 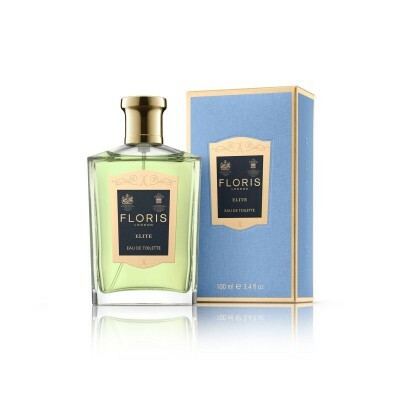 With a blend of fragrances containing, among others, lemon, bergamot, orange and juniper. Now alcohol free for less irritation. 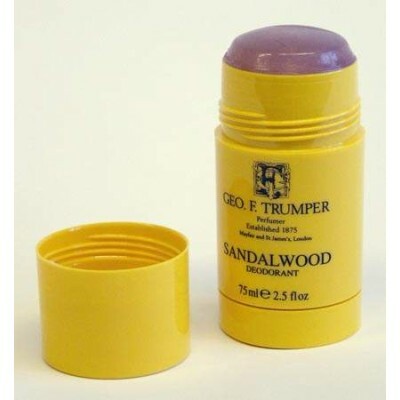 Geo F Trumper Sandalwood Deodorant Stick 75ml. Contains glycerine and Vitamin E. Alcohol and tricosan free. 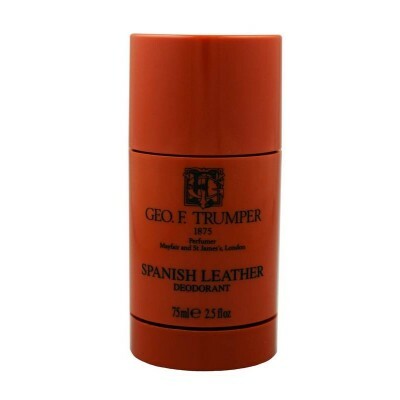 Geo F Trumper Spanish Leather Deodorant Stick 75ml. 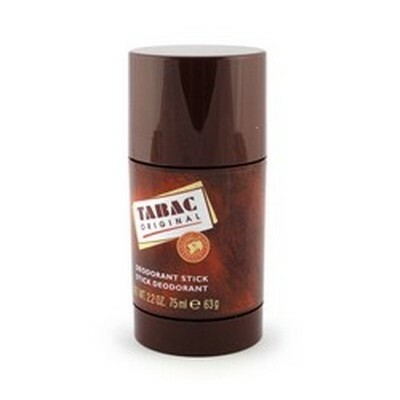 A glycol based deodorant stick fragranced with the scent of our Spanish Leather Cologne. 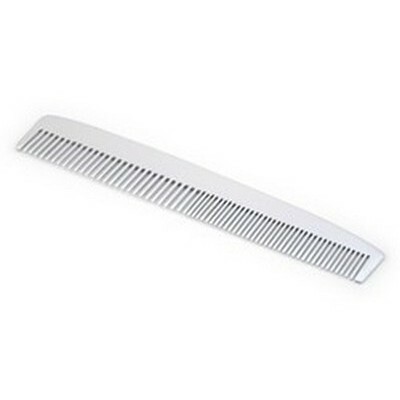 Provides a fresh scent throughout the day. 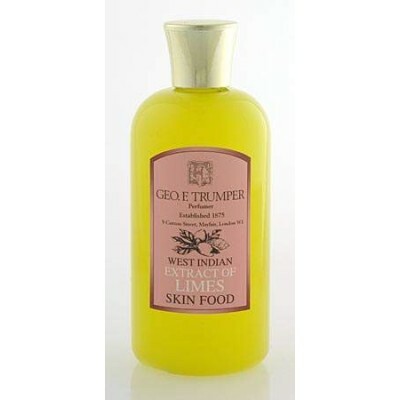 Contains glycerine and Vitamin E. Alcohol and tricosan free. Recipe For Men Alcohol Free Antiperspirant Deodorant. Outstanding 24-hour control. Recipe for men's alcohol free antiperspirant deodorant provides wetness protection without blocking the body's natural transpiration. The ultra mild formulation neutralizes bacteria for longer lasting odor control. Absorbs quickly. Non-staining. Non-sticky. Taylor of Old Bond Street Jermyn Street deodorant stick. 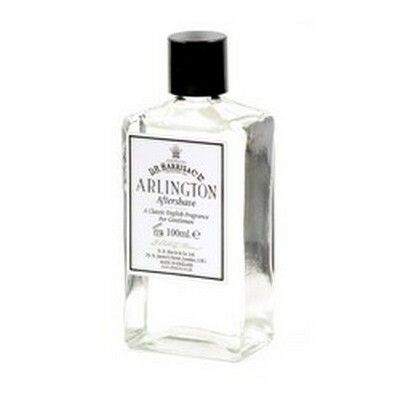 75ml deodorant stick in the fresh scent of Jermyn Street. 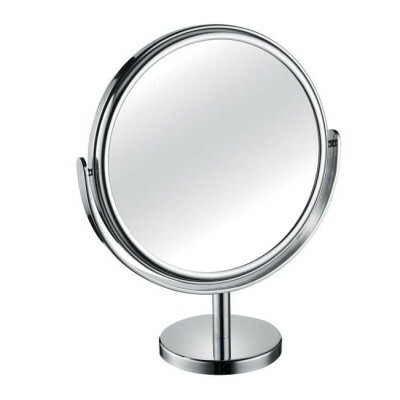 Specially formulated for sensitive skin. 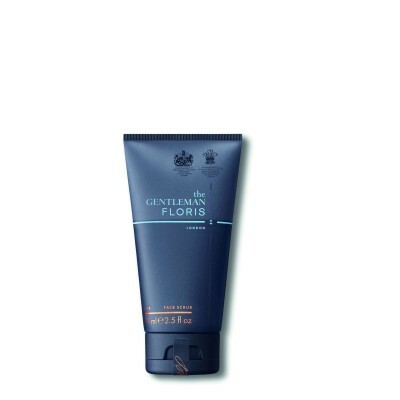 The Jermyn Street deodorant stick neutralises and reduces natural body odour, keeping your fresh throughout the day. Taylor of Old Bond Street Eton College pump spray deodorant. This deodorant contains soothing Aloe Vera and Chamomile and has been formulated to neutralise odour and freshen the skin. 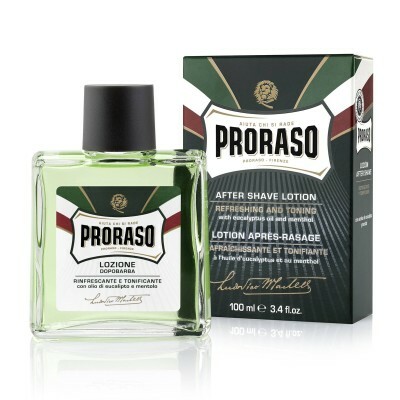 Supplied in 100ml. 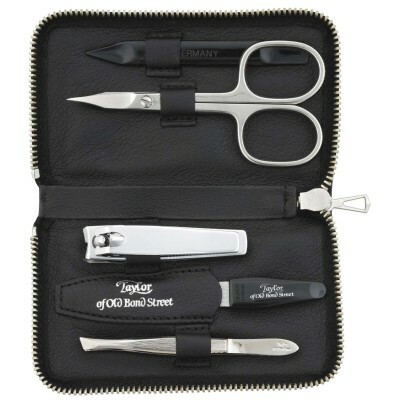 Taylor of Old Bond Street Luxury Shaving Shop Roll-on Deodorant. This deodorant contains soothing Aloe Vera and Chamomile and has been formulated to neutralise odour and freshen the skin. 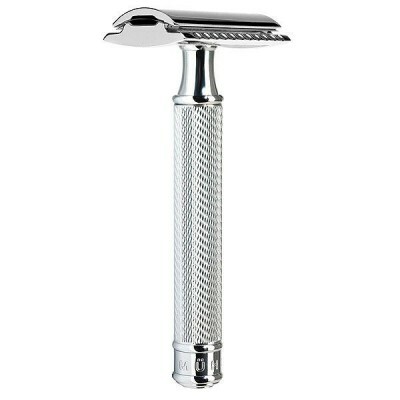 Supplied in 60ml. Taylor of Old Bond Street St James deodorant stick. 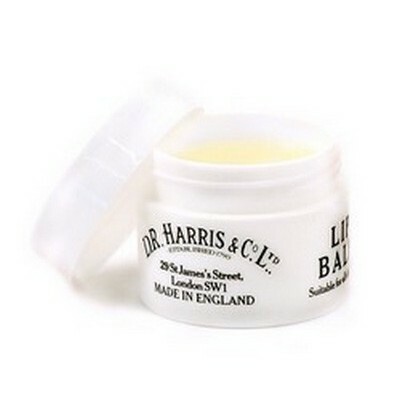 75ml deodorant stick in the classic St James citrus scent.